Christmas is my favourite time of year. The atmosphere just makes me so happy, the lights, the music, the movies, the food - everything just make you feel like a kid again doesn't it? 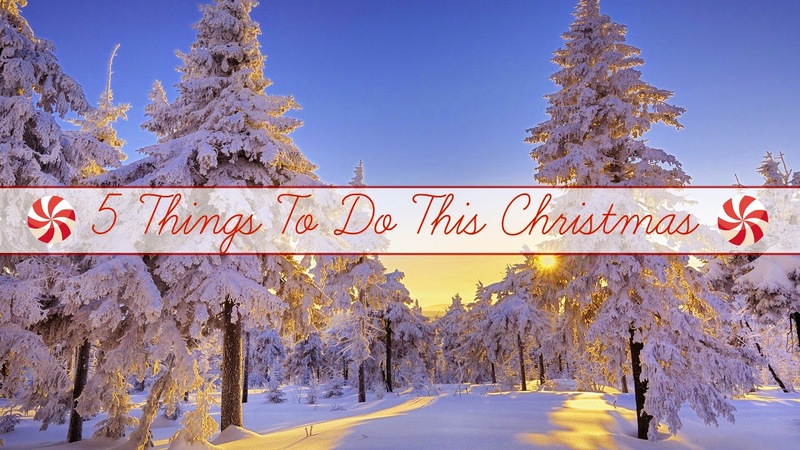 We all have our Christmas traditions but each year it's also fun to do something new or make a new tradition - so here's 5 things you could do this December! 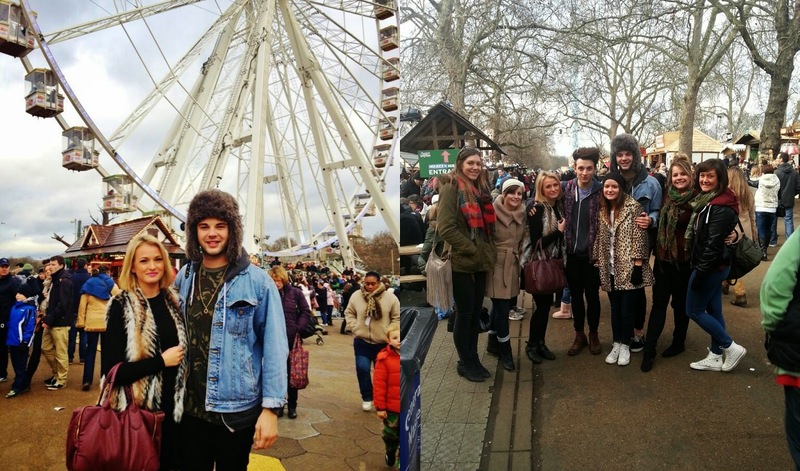 That magically festive place in Hyde Park is a fantastic way to get into the Christmas Spirit. I myself have been once - I wish it was more but sometimes it's hard doing a day trip to London and trying to fit everything in! Nevertheless me and my friends loved it and took in all there was to see and do! There's everything you'd want in a Christmas market plus lots of entertainment aswell! One of my favourite things was going on the Ferris wheel - such a gorgeous view! This is something that me and my brother used to do with my Mum every single Christmas Eve. I love mince pies and don't understand how some people don't.... they are amazing! I used to love making different shaped pastry to put on the tops, stars, hearts, scalloped edges! Then sitting down in the evening to watch a Christmas movie with warm mince pies from the oven and ice cream - perfect! Christmas jumpers have made a big impact on the fashion scene over the last 3 years or so! It is a must really isn't it? There's so many out there nowadays, so no matter what you fancy - funny, cute, fluffy or subtle... they'll be some Christmas knitwear out there for you somewhere! December is the busiest time of year for restaurants and venues so sometimes getting all your friends together for a little Christmas celebration can be hard work. So.... why not take the party into your own hands? Get all your gal pals together, choose someones home, put in £10 each and head on down to your nearest supermarket! Weather you decide to cook a full on dinner or just have a fun buffet you're going to be alot more relaxed than sitting in an place with other people you don't know! You can drink and eat as much as you want..... and even wear your pjs if you want! This is probably 5 times cheaper than going out together and you can watch a Christmas movie ... or maybe watch the X Factor final whilst being as loud as you want and staying as late as you want! We are definitely going to number 3 when we both finish work for Christmas - go for an early evening walk and see the lights. I have never been to Winter Wonderland but hopefully I will go this year. 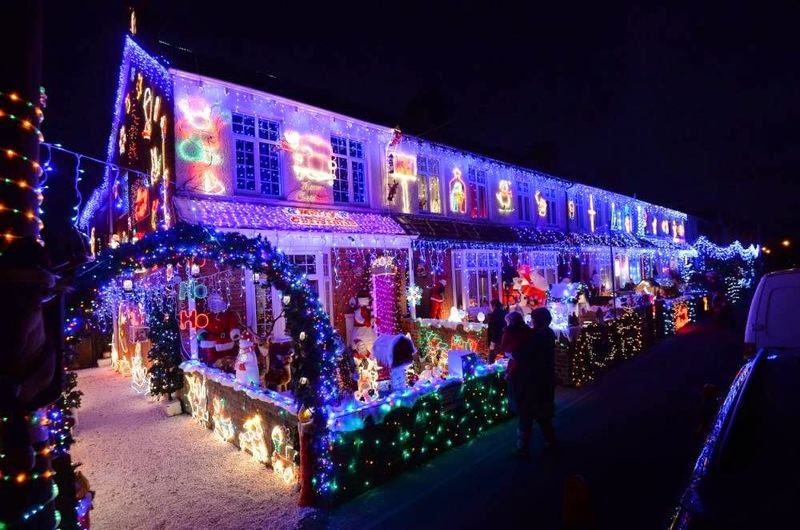 My must thing to do at christmas is see the christmas lights in London. hahaha definitely all five I would do! lovely post! 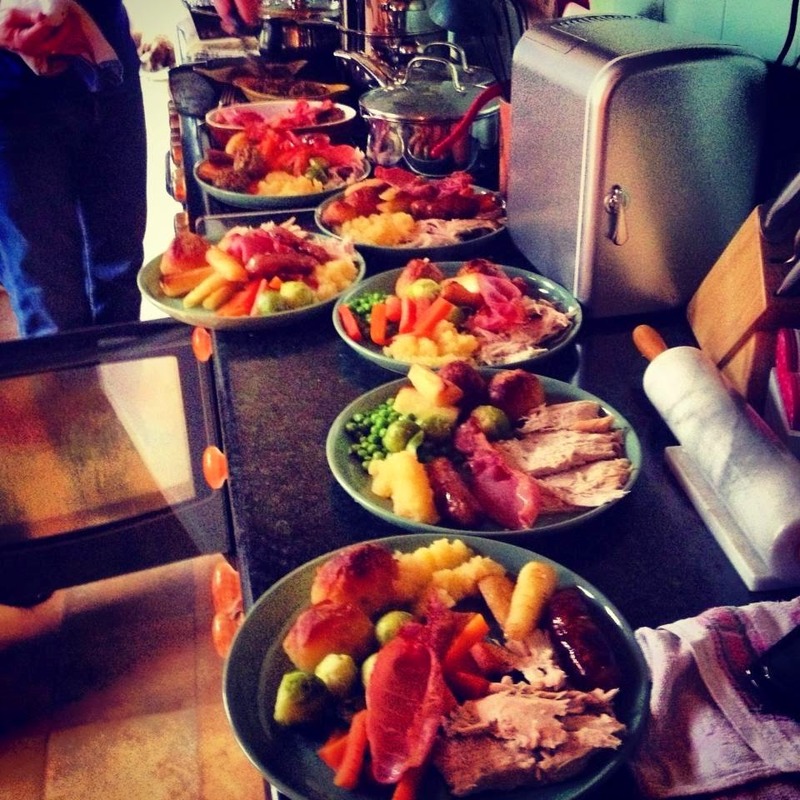 The article suggest some tips on what you can do this Christmas and make your day memorable. Haha, I love these ideas so much. I have always wanted to go to Winter Wonderland, but as I live in the states I cannot do that. It's definitely on my bucket list though! I've also wanted to have my own Christmas party. It's amazing the things you loose when you move back in with your parents haha. I could never have a Christmas party with my mother and brother around! Did you take these photos, by the way? They're beautiful!